I was lucky enough to receive a sample of the new Miss Hippie mascara and Brow Artist Maker from L'oreal. 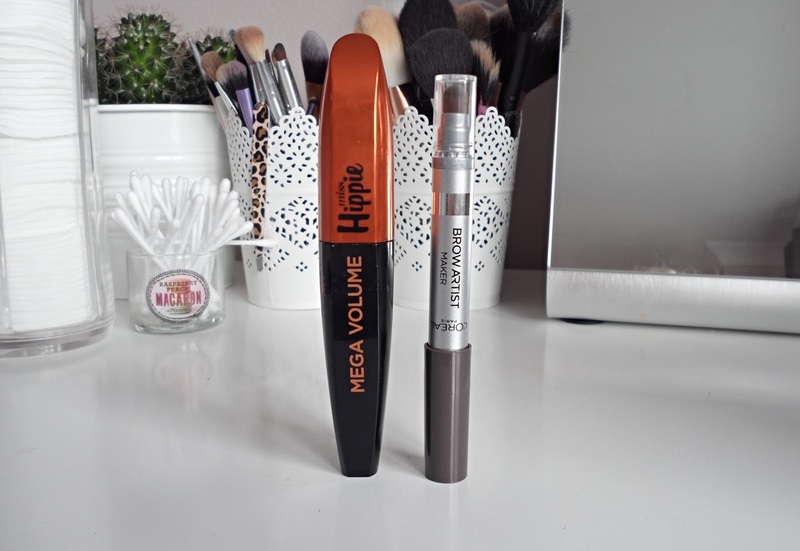 If you've read my blog for a while, or watched my YouTube videos, you will have seen that I'm a huge fan of L'oreal Mascaras and I was super excited to see they were adding a new addition to their 'Mega Volume' range. The brush is much thicker than the likes of Miss Manga, instead offering a more fluttery, volumised effect; ideal for creating that festival make-up look. L'Oreal describe it as having Kaleidoscope bristles, they coat every single lash both top and bottom. Usually I don't like mascaras when they're fresh, I find the formula is too wet however I loved this mascara right from the first use. The formula isn't overly 'wet' but just enough that it doesn't clump up when layered, like most mascaras. I do find that 2 coats is the perfect amount for me, the first offers a good amount of separation and length, then once that is dry I go in with a second layer to really amp up the volume. The product appears to be aimed at anyone trying to create a festival make-up look and I can see why; it is long lasting and is the first mascara I've tried that hasn't transferred to my lid however it isn't waterproof, which is the only downside. Unfortunately I was sent the Brow Artist Maker in the shade Dark Brunette, which I absolutely no where near my shade. Never the less, I tried it out to test formula and ease of use and I like it. It's nothing like I've tried before, it's a slightly thicker crayon with a Kabuki brush on the other side to diffuse the colour in the brows for a softer effect, nice to see brands straying away from the crisp instagram brow. 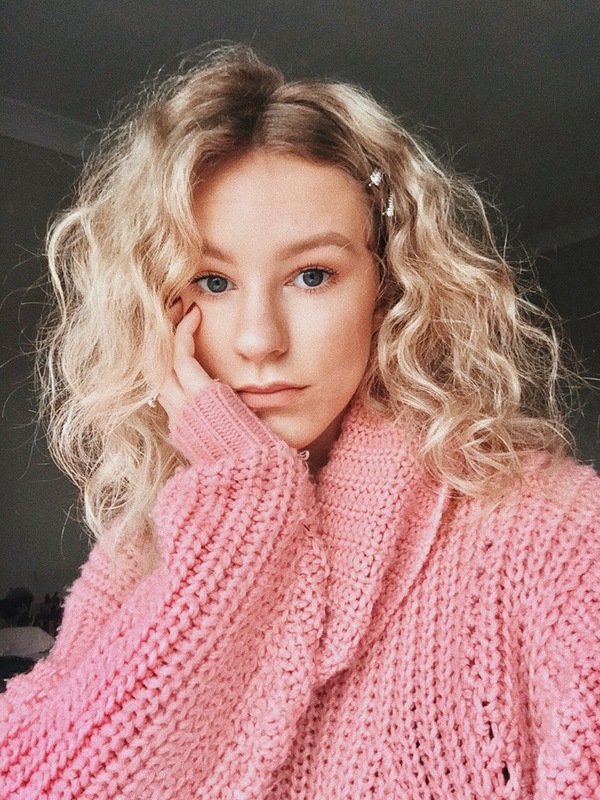 If you are, however, brunette and are struggling to find an ashy-toned brow product from the drugstore, you need to check this out. With absolutely no orange/warm tones in sight, I need to go have a swatch in store to see if the other shades in this range also steer clear from warm tones.